Food combining- Does it work? 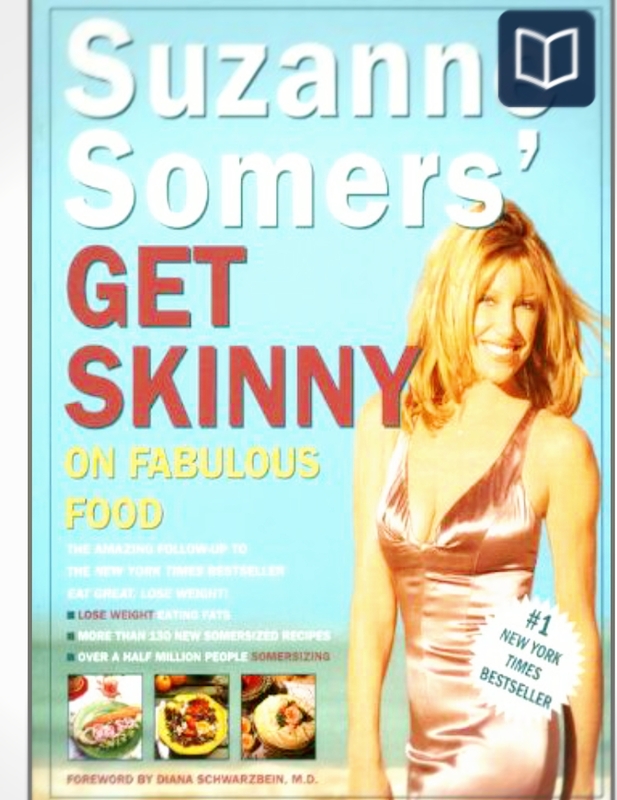 I’m currently reading Suzanne Somer’s book “Get Skinny” which explains “Somersizing” or food-combining. The idea is, that as we are exposed to a lot of carbs and/or age, we become insulin resistant. I suspect that I was insulin resistant at age 6 because of 2 things: genetic blood sugar problems and that I only wanted to eat macaroni and milk. Those foods were comforting to me and meat was hard to chew. Fruit-alone. Wait 1 hour before eating anything else. I’m too afraid to try it for now. Carbs: toast+fat free cottage cheese or fat free yogurt and low carb veggies. Again, afraid. So, here I am at the beginning of another experiment: eating the “Somersize” way. Eating fats and protein with some low glycemic veggies. Butter lettuce and broccoli sound good as do peppers and diced tomato. I ate a breakfast of scrambled butter eggs with butter lettuce as “breakfast tacos”. See the theme? Then, midmorning snack of cheese with butter lettuce as a sandwich. I’m pleasantly full. A weekend of vodka and fries and key lime pie put on 2 lbs, so, now I have 10 lbs to get back down to Maintenence. And she wants me to GIVE UP CAFFEINE. I will try it for a week. If I GAIN weight, I will know that my body really IS from another planet and go back to starving. I tried food combining after I read Marilu Henner’s Total Makeover. I didn’t really notice much difference, but I can see how this may work for some people. Interesting post. Very informative! ← Flipp app- you must try!